Claudine started her career in real estate in 2002 and is committed to the philosophies of honesty, integrity and professionalism. As a lifelong Florida resident, she will use her knowledge and experience to help you find the home that is best for your family’s needs. Claudine and her family have been Boca Raton residents for over 15 years. Growing up in South Florida and having lived in many cities throughout Palm Beach and Broward County, Claudine has the knowledge of many neighborhoods to help you with all your real estate needs. 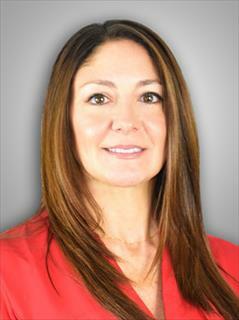 Claudine is committed and passionate about real estate and believes in giving everyone a superior level of service. She is dedicated to her community and helping others achieve their goals and dreams.